Taking care of any property exterior is not easy, especially when a person does not have the proper equipment at their disposal. 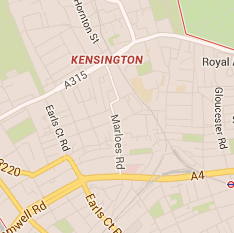 So, if you are a resident of SW7 Kensington and you are looking for a permanent solution for your house exterior cleaning routine, you can count on us. 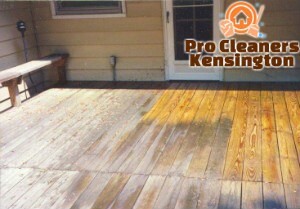 Our company has been offering professional jet washing services for a few years now. We have managed to turn into one of the most reliable and reputable providers of various cleaning services on the territory of London and we currently cover all city’s areas in order to make sure our customers get only the best quality at the lowest prices. Our services have always been customer-oriented and affordable. 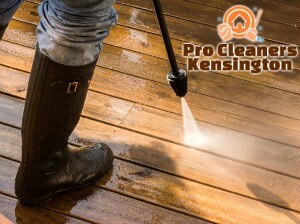 Offering the best jet washing procedures in Kensington has always been our company’s paramount priority, no matter if it comes to residential or business customers. So, if you are looking for reliability, hard-working cleaners and excellent results, call us now! All of these procedures will be carried out by individuals who are fully-trained in order to successfully deal with various situations and find a solution to any problem. In addition, a preliminary inspection will be provided before getting the job done, because our experts would like to make sure which cleaning method will be the best choice in your case. Powerful cleaning machines are used over the process so that all the dirt, dust, soiling, tyre marks, and even weeds, moss and algae are carefully but efficiently removed. Our jet washing procedures will not only bring you maximum quality, but also come at reasonable and fair price rates. In case you are interested in booking a jet washing service for your home or office in SW7 London, our company is always here for you. We are just a phone call away, but you can also reach us via e-mail. Our customer service operators are available 24 hours a day.